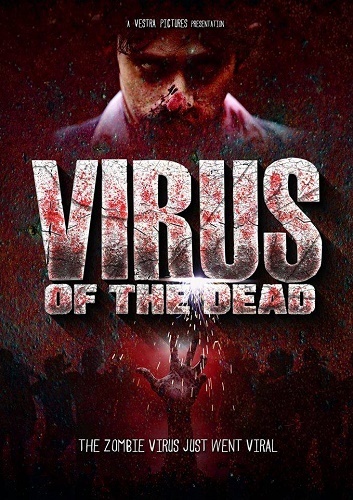 Click below to watch Virus Of The Dead on Amazon Prime UK. 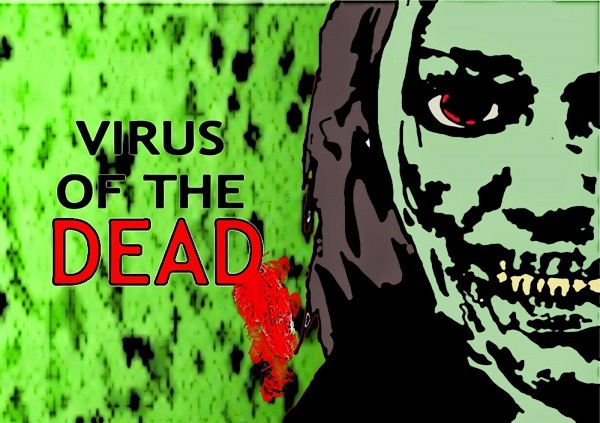 News articles about Virus Of The Dead. 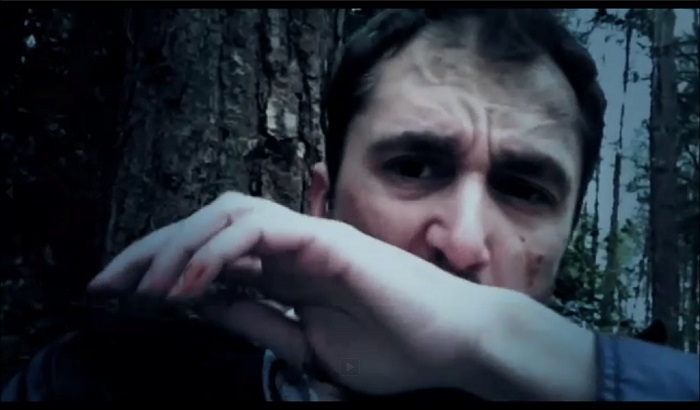 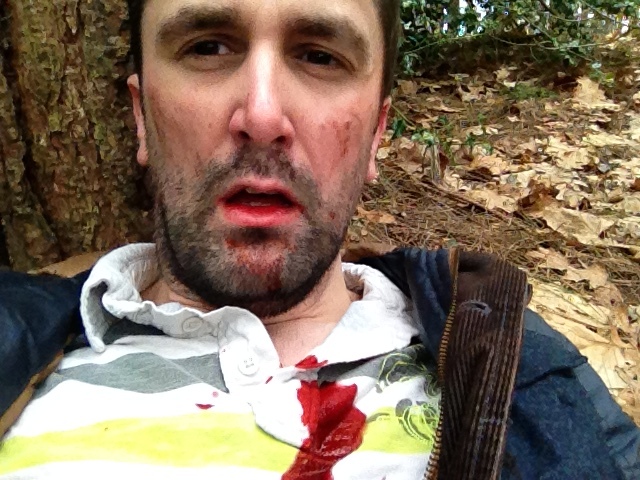 To read more about other films in the Zombie-genre that Nathan Head has worked on, click the thumbnails below. 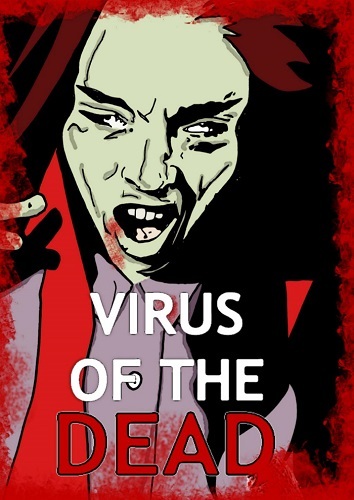 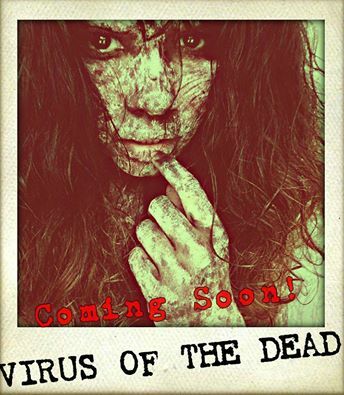 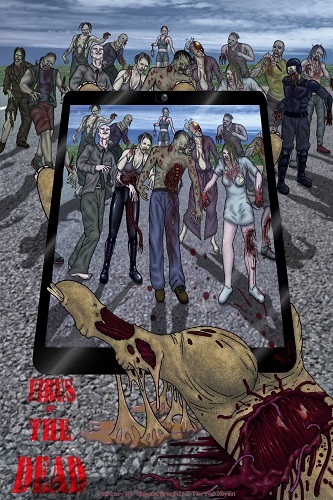 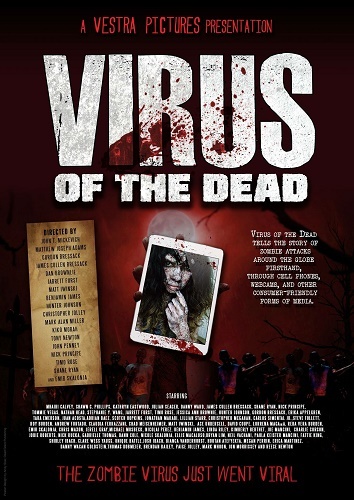 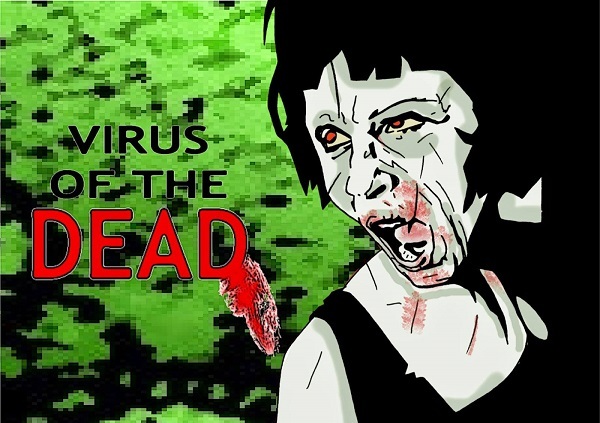 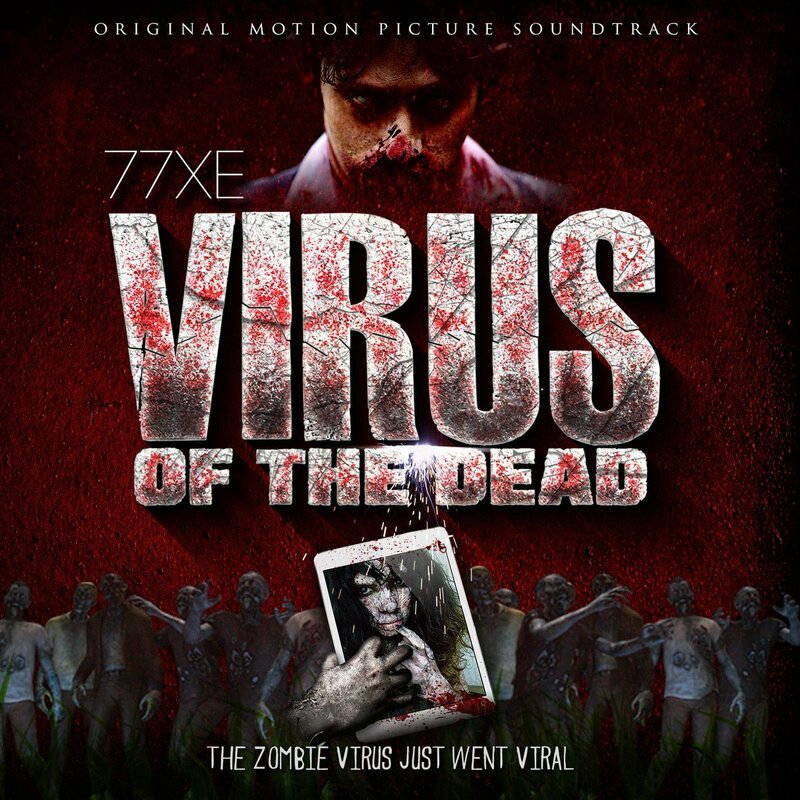 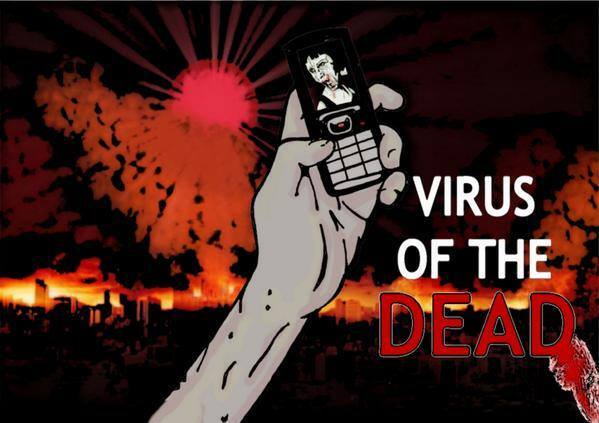 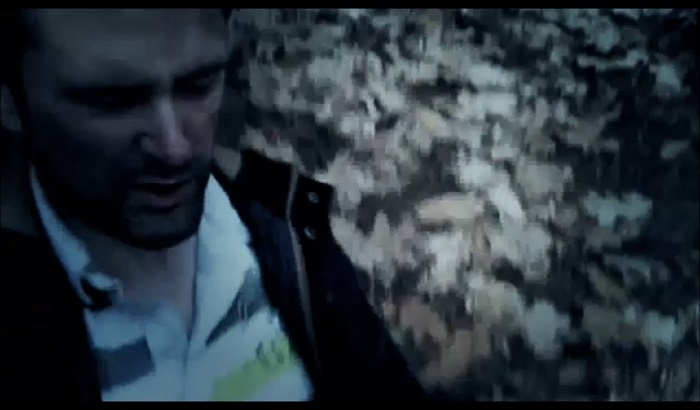 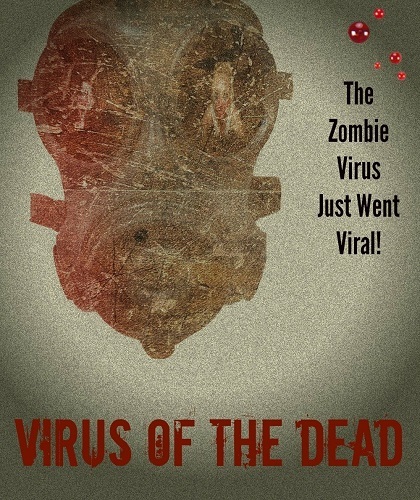 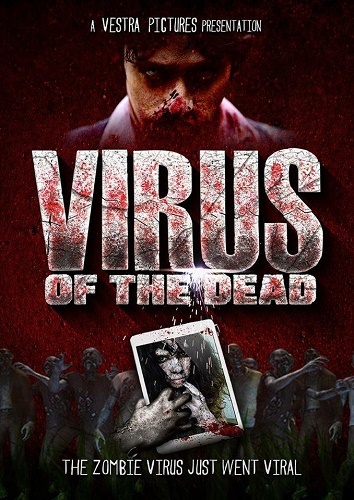 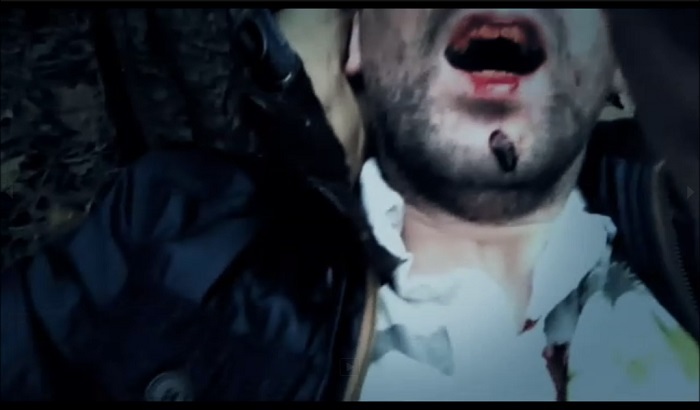 Virus of the Dead portrays the effects of the zombie apocalypse across the globe following the release of an engineered virus by terrorist Abela, played by Kathryn Eastwood, and told entirely through a chain of connecting internet-vlogs, newsclips, web-chats and smartphone found-footage. 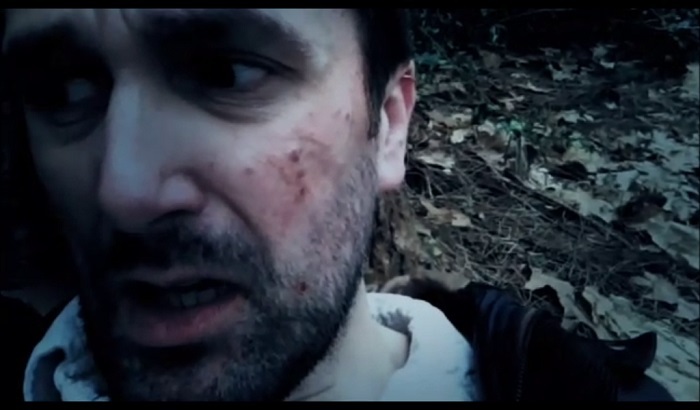 Nathan Head plays Andy, a guy who is on his way to meet his girlfriend Nicki with the hope of proposing to her when he is suddenly chased through the trees by a group of flesh-hungry zombies. 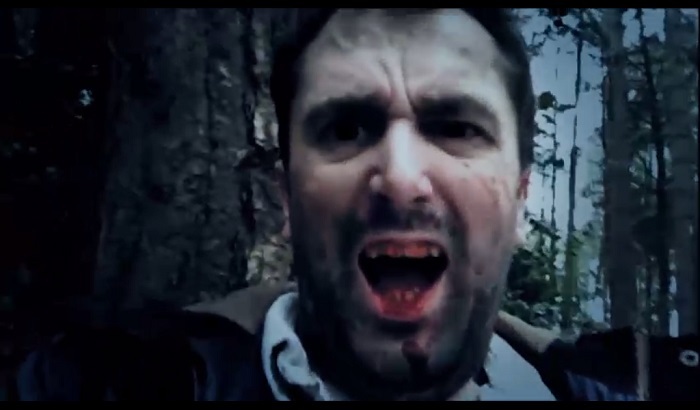 Realising his end is near after losing his footing and impaling himself on a tree branch, Andy attempts to record a dieing message to Nicki before the battery on his camera dies for good. 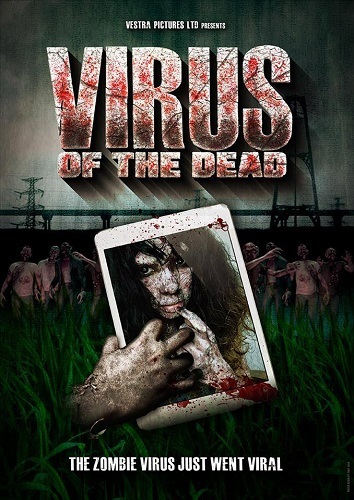 The film was released on DVD in North America on 9th April 2019 and a Worldwide digital streaming release was available, on Vimeo On Demand and Amazon Prime, from 14th November 2018 with Ammo Content.